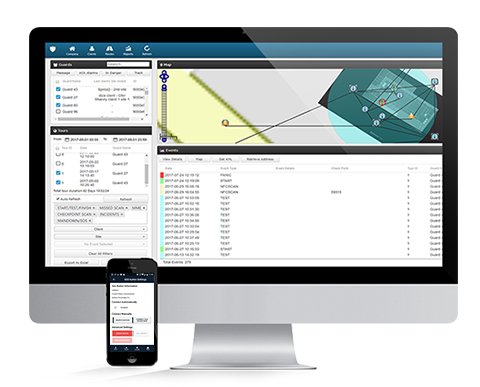 Monitor incidents in real-time by gathering multimedia data (image, voice, detailed notes) with signature fields. Monitor your guards and manage your workflow in an efficient way, automating all internal work process. 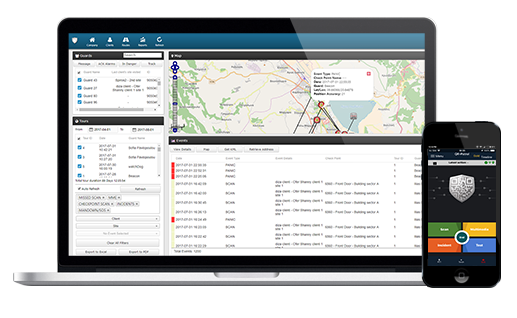 Create guards’ schedule templates and follow specific scheduling during the whole patrol monitoring activities. Automatic record of check in and check out in real-time giving the ability to track working hours and control budget. Create multiple reports (scanned, missed check points / incidents / patrol duration) using advanced filtering and export abilities (PDF, excel). Scan NFC tags, QR codes or Beacon checkpoints placed on buildings and territories and send immediate alerts and reports. QR-Patrol guard tour system relieves officers from daily time-consuming processes such as filling paper reports and making repetitive phone calls to the Monitoring Center, provoking confusion and misunderstandings. The whole procedure is defined by strict guidelines and simple actions to take. 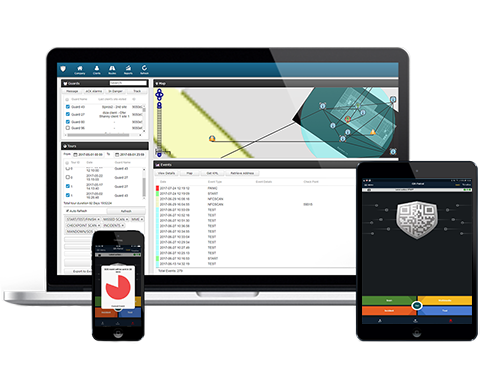 Guards and officers can quickly send incidents reports, implement patrols and any other guard service by taking advantage of the latest innovations in technology. 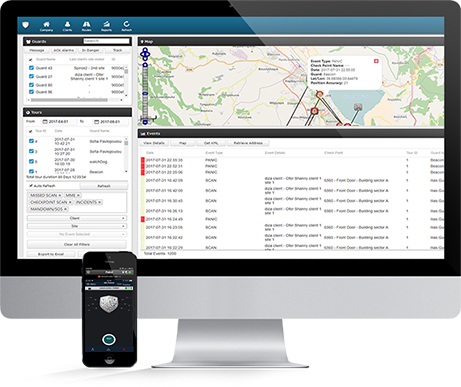 Companies and Clients are also informed and engaged in the monitoring process in real-time, keeping remote control on every aspect of guard tour services and reacting immediately to any incidents as required. Every guard tour is verified in real-time and any promised service is met or unaccomplished.